Automotive brand Lexus has launched a pop-up in Westfield London, which will run until 19 March. The pop-up opened on 20 February, and is welcoming guests to its Westfield London location unti 19 March. Guests are invited to discover expressive design, as well as the brand's classic craftsmanship and customer service at the pop-up. A number of models will be on display, including the new LC 500 coupé and the RX SUV. Each week, the pop-up will showcase a new Lexus model. 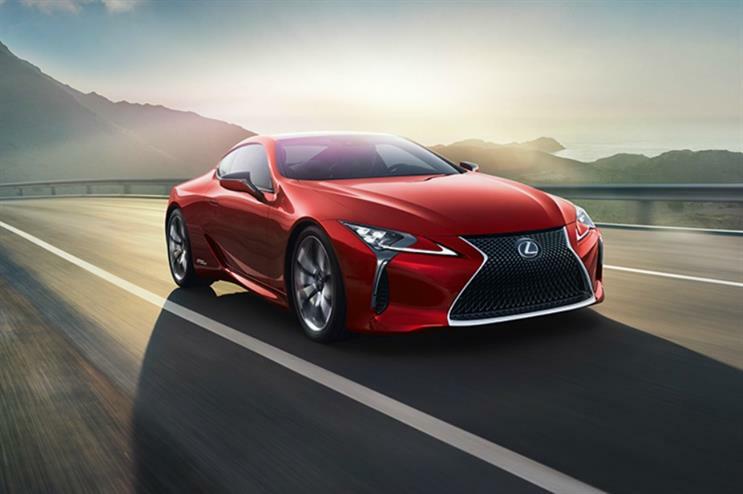 The week beginning 6 March will be a UK first, with guests being able to witness the new LC 500 hybrid and LC 500 V8 coupé displayed side by side. Customers will be able to explore a new, more race-focused side to lexus, with models such as the RC F Carbon and RC F GT3. Test drives of the latest hybrid cars will be available to book, with guests able to test out the brand's SUV, the NX and RX models.